It’s been a while since I posted anything regarding food. This is mainly because we have lay-lowed on going on food trips because we have decided that it is time to shed some pounds and to eat healthier (hopefully). We both reach the point of feeling very unhealthy and not liking anymore what we see in the mirror. But we do have cheat days (yeah, it’s days not just a day LOL!) And it’s the only time we get to eat like there’s no tomorrow. 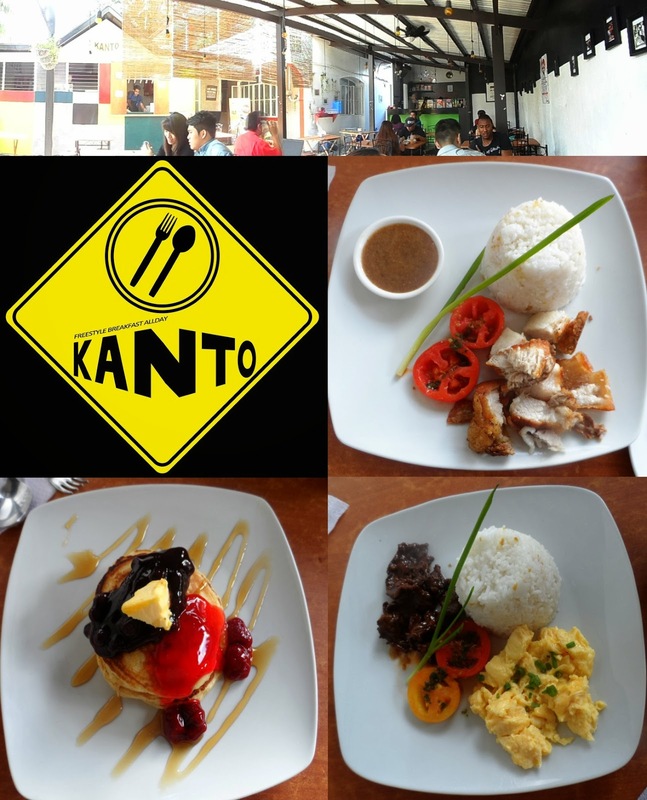 Early this week, while we were doing errands, we passed by Kanto Freestyle Breakfast’s 3rd branch in Kapitolyo, Pasig City for brunch. We have been fans of Kanto Freestyle since we have discovered it. My post about Kanto Freestyle is one of the most visited entry/popular post here in my blog, so I think it’s just fitting to post about this newest addition to the Kanto Freestyle chain. Which I hope can somehow help those who’ve been wanting to try the flagship store in Mandaluyong but finds it hard to locate. I’m not really particular when it comes to lip balms, when someone gives one to me, I use it, no matter what brand it is. It’s a good thing that most of what I use are gifts from friends and/or relatives who came to the Philippines from the US. It’s funny that when my current lip balm is about to run out, someone will give me a new one. 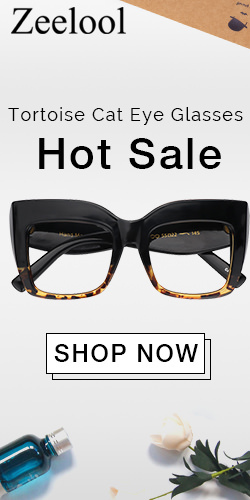 But when no replacement is about to arrive, I buy whatever I think is ok from Watson’s or the department store. I’m not good in reviewing beauty products or make-ups but it is worth spending my time to write a post for my now-favorite lip balm of all time, Smith’s Rosebud Salve! The Rosebud Perfume Company, Inc. was founded by George F. Smith in 1895. 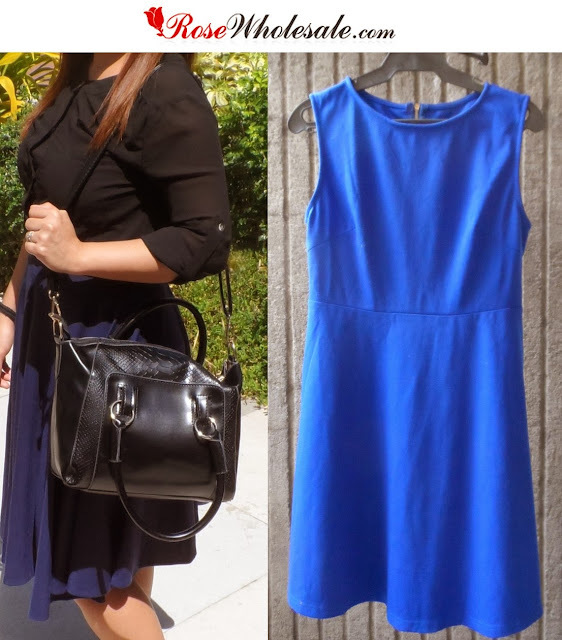 The business began in a small drugstore across the street from what is now the Rosebud Building. 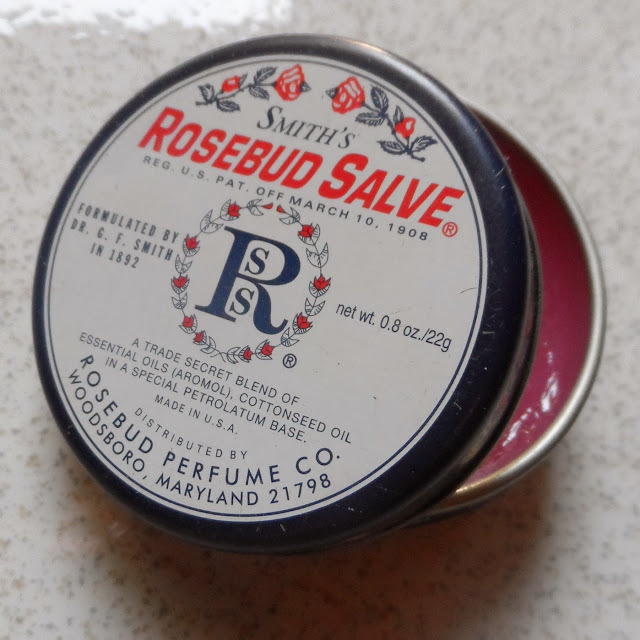 The Rosebud Perfume Company, Inc. distributes its salves and lip balms throughout the world and is enjoyed by celebrities, athletes, homemakers, and health care providers alike. 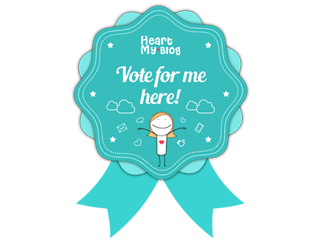 I've browsed through the sweater collection and found some really pretty ones that you might like as well. Although I live in a tropical country and as early as now we are already experiencing the Summer heat, I still want to have my own pair or two of these because they might come in handy, say when the rainy season comes and it gets cold back here. I love body scrubs! If I can use it every day and have all the time in the world, every day, before I go work, I would scrub all my blues away! 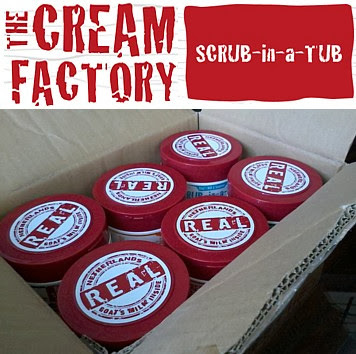 I recently claimed a sample of Scrub-in-a-Tub, the newest body scrub line from The Cream Factory; the same company that gave us the line of yummy-smelling and skin-nourishing goat's milk bath and body products. They've taken goat's milk from the Netherlands and added other equally great botanical extracts to add to the creamy goat’s milk, like Spanish almond oil and exotic Brazilian acai berry. All of the The Cream Factory concoctions are extremely delicious which will leave you mistaking them for desserts or cream juices and might cause you to question yourself: "Should I scoop it and put it my mouth?" LOL! But The Cream Factory bath creams and scrubs are intended as a treat for your skin. It's dessert for the skin! When goat's milk became the latest beauty product "in-thing" a few years back, I've had my fair share of trying them, and I love it because it really does wonders to your skin! After all these years, goat's milk is still a trusted and proven natural ingredient that makes the skin of both men and women around the world healthy and beautiful. Why? Because Goat’s Milk is packed with vitamins, minerals, anti-oxidants, essential fatty acids, and other goodness that nourish and protect the skin.